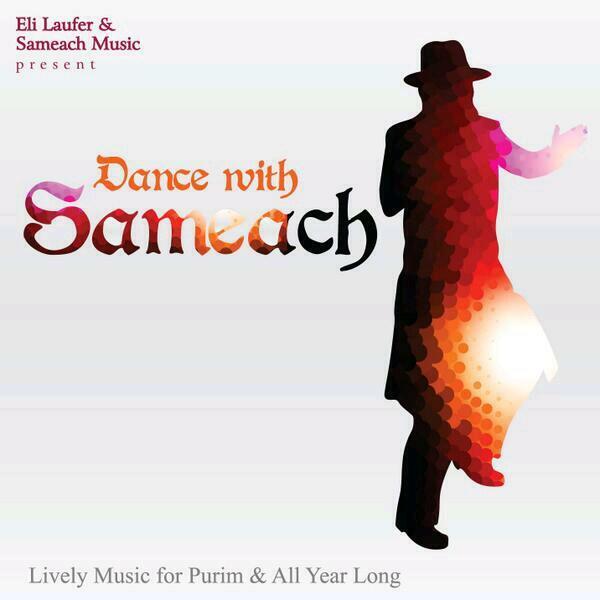 This Eli Laufer production features lively dance music perfect for Purim and all year long. Featured artists include Moshe Weintraub singing his hit song “Retzei Hashem” as well as Yechiel Lichtiger and choir. Included is a bonus track featuring Eli Laufer singing his new composition “T’chi Nafshi.” The CD will be available on Tuesday, but the download is available now. Here is an audio sampler of the new CD.